"I love her intelligence, her resourcefulness, her determination, her independence, and the moral gray area she lives in that’s just big enough for her to reinvent herself as necessary and small enough that she’s often bumping up against its edges. With Valentine's run sadly closing out this month for.... some reason, let's reflect back on it. 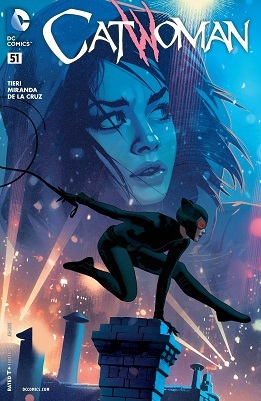 Cringeworthy Comicbook Moment: Black Mask Special! 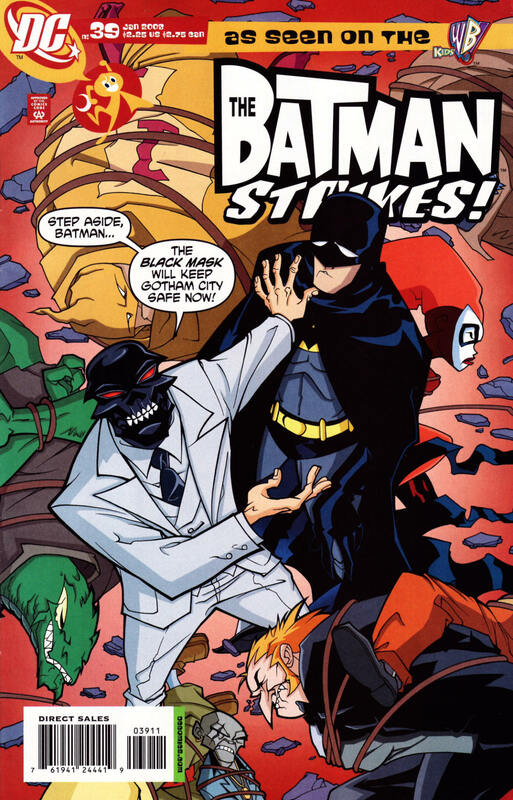 If there's one classic* Batman villain I've come to hate over the past ten years, it's Black Mask. Thanks to his prominent roles in War Games, he dominated the Bat-books for a couple years, getting big parts in Nightwing, Catwoman, and Under the Hood, thus also appearing in the last one's DVD adaptation, as well as Teh Batman. So I really shouldn't be surprised that this one-dimensional, nasty, pointless, generic, hollow non-character actually has fans. Not surprised, but disappointed. But why? How the hell did this character become a thing, while better gangster-style villains (the Penguin, Harvey, the Ventriloquist and Scarface) got shoved to the side? So, as I was already writing about a related Two-Face story from 1985, I decided to check out the original Black Mask appearances by Doug Moench. What I was surprised to discover was that Moench's original Mask in no way, shape, or form resembles the version which DC rose to prominence a few years ago. So yes, prepare for the ultra-modern Batman villain who makes all the other villains look like CRAP! At least, according to Doug Moench. 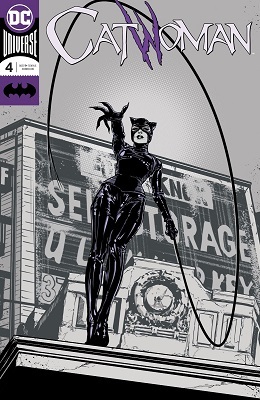 When Selina killed Roman a second time, I reacted with a weary "finally." But now, after reading Moench's originally stories, I feel disappointed for Ed Brubaker and subsequent writers for wasting what little potential there was for this character, and further distaste for anyone who actually likes the skull-faced version of Black Mask. Finally, a question: anyone else think that Jeph Loeb ripped off Black Mask when he created Hush? Really, everything that Loeb tried to say with Tommy Elliot, I feel like Moench already said better with Roman Sionis. Just another little way that Moench's original creation has been swept under the rug by DC. *I hate Hush and Dr. Hurt more, but they ain't "classic" just yet. CosmicBookNews has an article with an update as to who Christian Bale Batman may tangle with for the 3rd film. Fair warning, lots of potential spoilers.